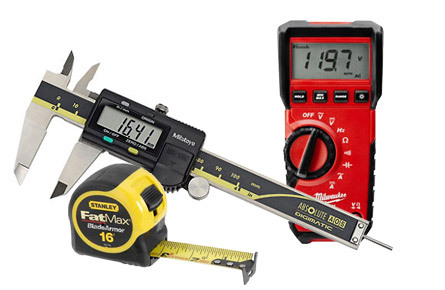 A wide array of tools to test, measure and inspect your equipment to assure maximum quality assurance. 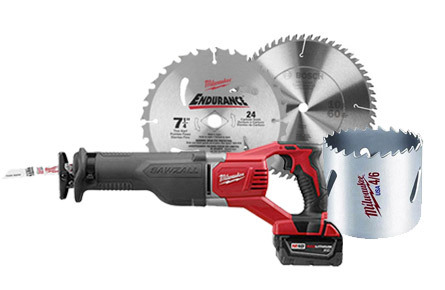 Cut to the chase and choose the right saw or blade for your heavy-duty application. 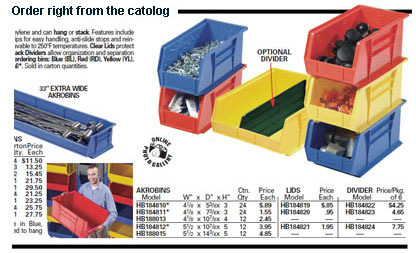 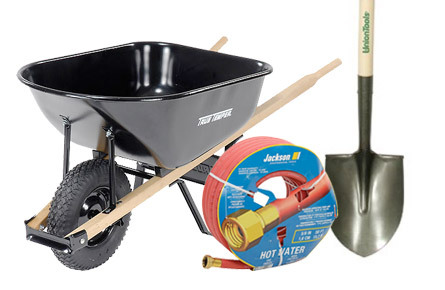 Dig into your outdoor projects with the right tools to get the job done quickly and efficiently.